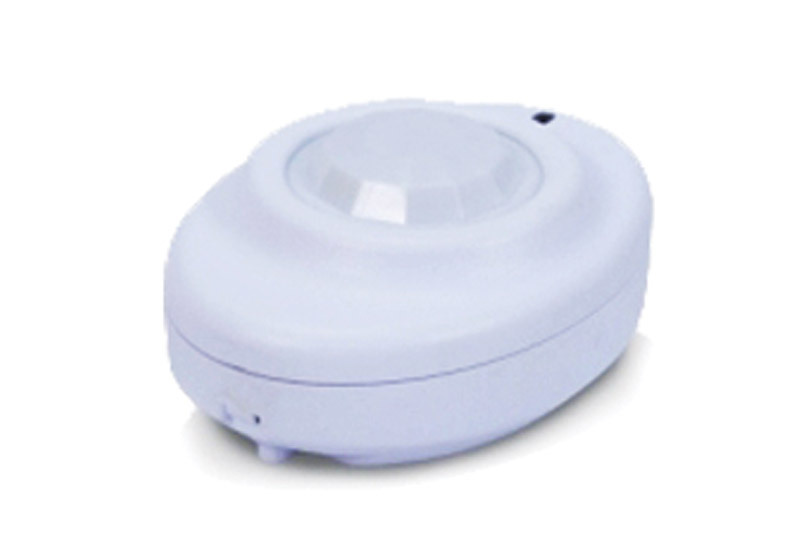 Geeta Automation Technologies - also deals in relaible and cost effective Gas Leakage Detection System in Goa. 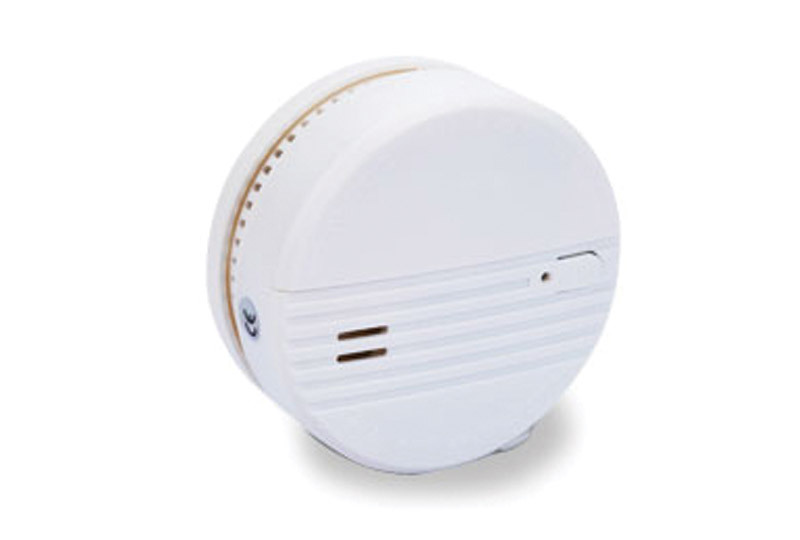 We also deals in conventional fire alarm system, addressable fire alarm system for small shops, homes to big commercial establishments like hotels, warehouse, factories, malls etc. Our BMS (building management system) comprises of items from various brands like Honeywell, Vignharta (makers of - true safe LPG gas leak detection system or true safe LPG gas detector ) to name few. Safety of commercial & industrial kitchens is of prime importance. 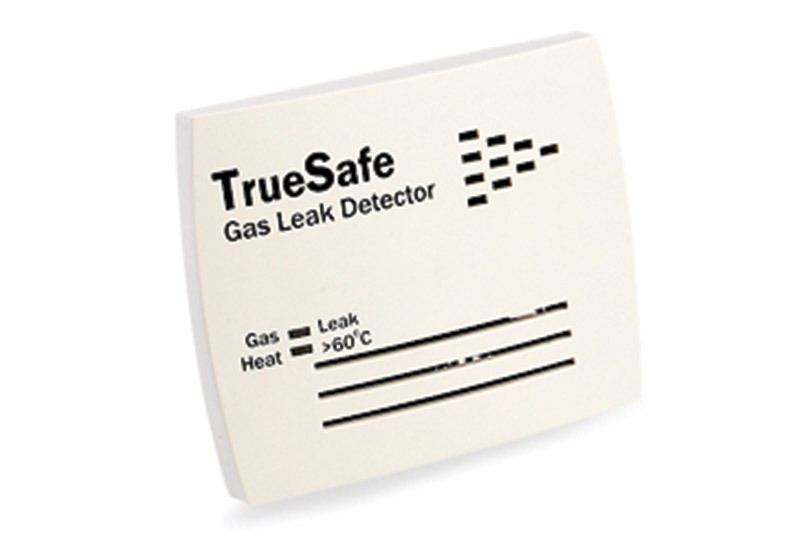 TS12CLR Commercial Grade Gas Leak Detectors can detect LPG or PNG and warn before the gas density in air reaches unwanted levels. 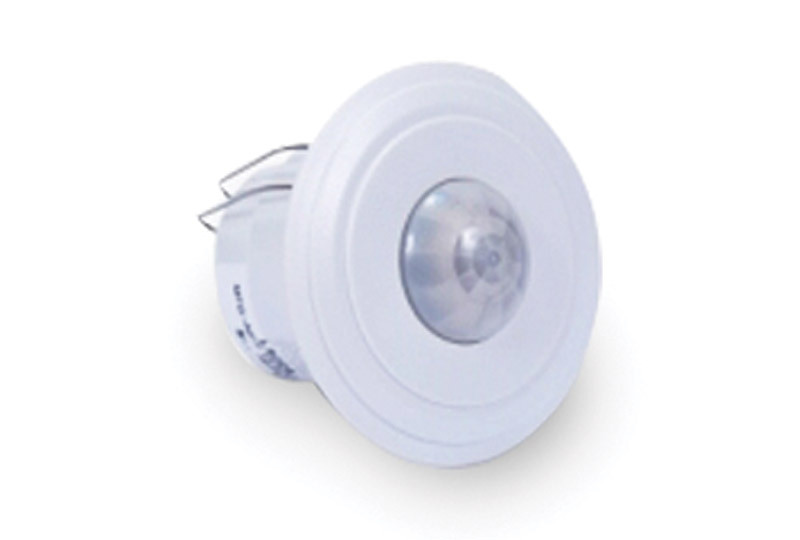 This product is a battery operated photoelectric smoke detector. Advanced photoelectric sensor technology is used inside detector. 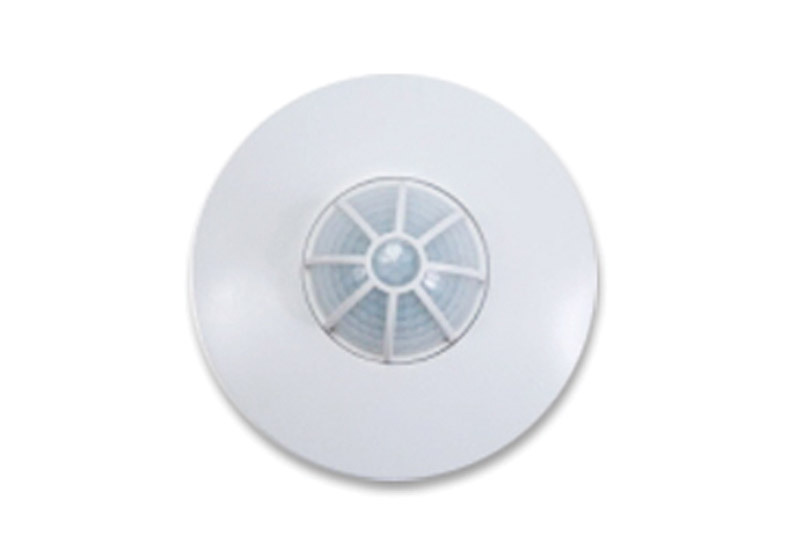 This product is used for detecting smoke and sending signal to control panel. 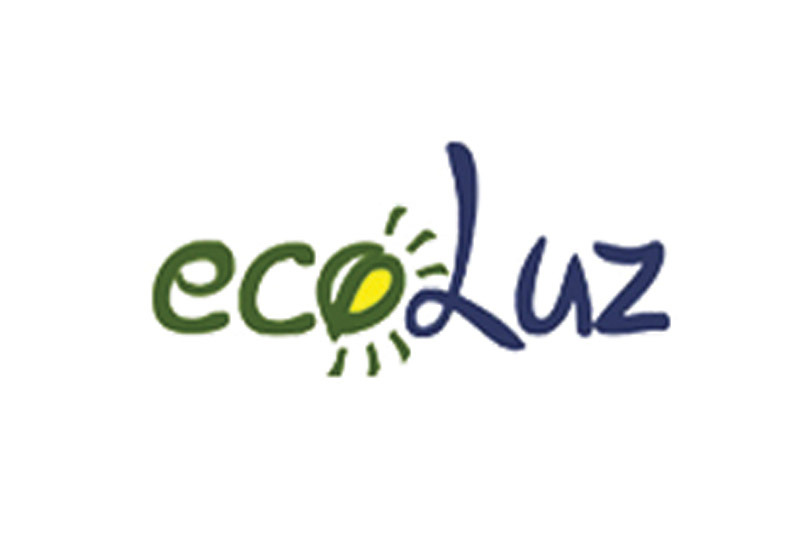 ecoLuz is useful product for the better and greener world. Billions of lights are left ON through out the night in common passages, corridors, parking, staircases etc. without any use. ecoLuz switches on lights only when it detects motion. Ideal for Parking, Passages, Staircases, Backyards, Corridors, Toilet blocks, changing rooms etc. 100% ROI in 4 months. (for 6 Tube-light load). Less Greenhouse gas emissions & better environment for all of us. 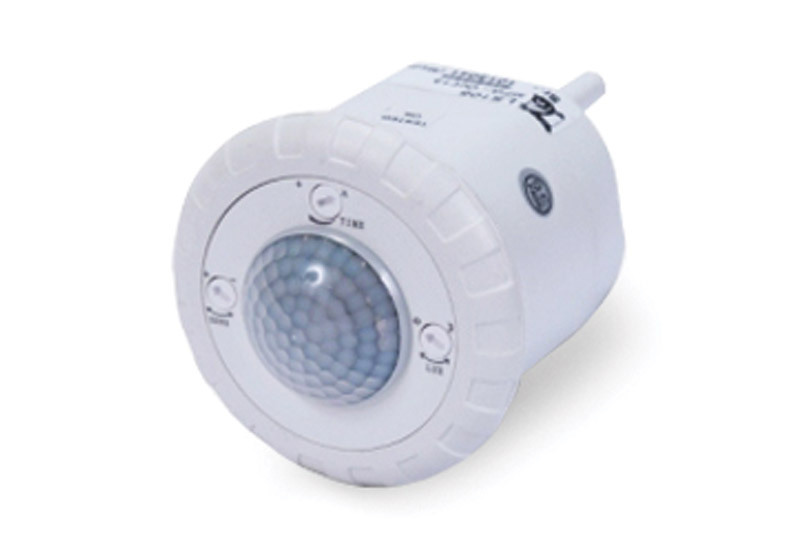 Use in Passage, Parking, Living Room, Office, Toilets, Staircases , Elevators etc.